In recent years, the computer gaming industry has become a large and important market and impressive amounts of money are spent on the development of new game engines. In contrast to their development costs, the price for the final product is very low compared to a professional 3D visualization/animation program. The idea to use this potential for other purposes than gaming seems obvious. 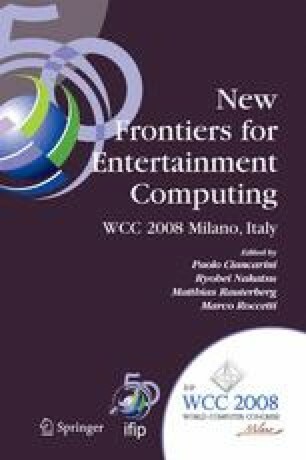 This work gives a review on three Serious Gamingprojects, analyzes the encountered problems in a greater context and reflects the pros and cons of using game engines for scientific applications in general.